We’ve seen one sign of the old Luis Severino. 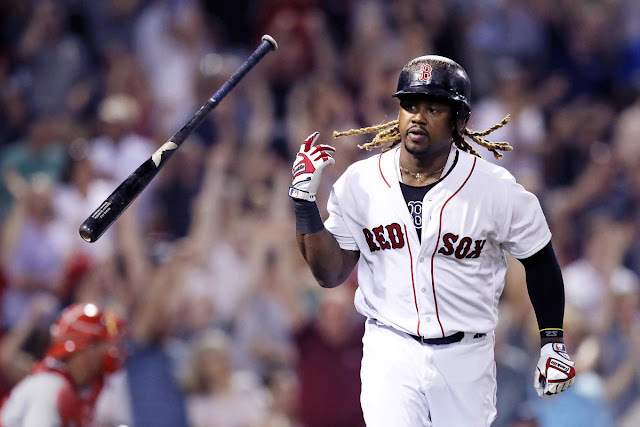 He picked up the W against the Red Sox on September 19th, and if there was ever an opportunity for Severino to get back to his old, first-half, self, that was the opportunity. It cannot be denied that Severino rose to the challenge of that game. But this is still the Yankees. And the Yankees are now officially heading for the postseason. 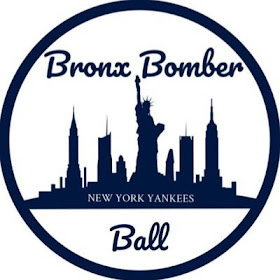 If this team didn’t have time before (contrary to what Aaron Boone may have thought, sigh), this team really doesn’t have time now. And that means there’s no time for Severino to try to find his form and consistency. The Yankees need a starting pitcher who has proven himself on a regular basis -- and not just before the All-Star break. Prior to Severino’s September 19th start, he threw up a mixed bag of wins and losses, but more losses than wins. In his last ten starts, he was awarded four wins and charged with five losses, with the remaining start on August 31st ending in no decision... for him, anyway. His ERA prior to his September 5th start against the Oakland Athletics stood at 3.32, and, at present, it is 3.38. It doesn’t sound like a big jump; however, the Yankees as well as their fans would prefer it would move downward rather than upward. In addition to stats concerning wins, losses and runs, Severino hasn’t been able to go as deep into games as Boone may want from a starter in a do-or-die one-game play-off. In his start against the Kansas City Royals on July 28th, he went 4.1 IP. On his start against the Mets on August 13th, he went 4.0 IP. And the most startling statistic of all when it comes to his most recent set of IP? In his September 5th start against the Yankees’ probable A.L. Wild Card game opponent, the Oakland Athletics… Severino only went 2.2 IP. That said, let’s talk about the Athletics. In that same September 5th start, Severino allowed six hits, six runs (five of them earned), one walk and threw 59 pitches… all over 2.2 IP. Let that sink in. Severino’s only other start against the Athletics this season took place on May 13th, when he was in top, first-half Severino form. He went 6.0 IP, allowing five hits but only one run, throwing 106 pitches with seven Ks. If Severino’s line on September 5th had more in common with May 13th, he’d be a much better candidate to pitch the A.L. Wild Card game than he is at present. But, in spite of the fact that he’s shown he can pitch to the Athletics on this season, he pitched that game while he was on a streak -- part of a winning streak for Severino that began on April 16th and went through June 4th, in which he picked up seven wins and was not charged with any losses in the remaining three starts during that time. And that level of pitching is not where Severino is at present, even with his September 19th victory. 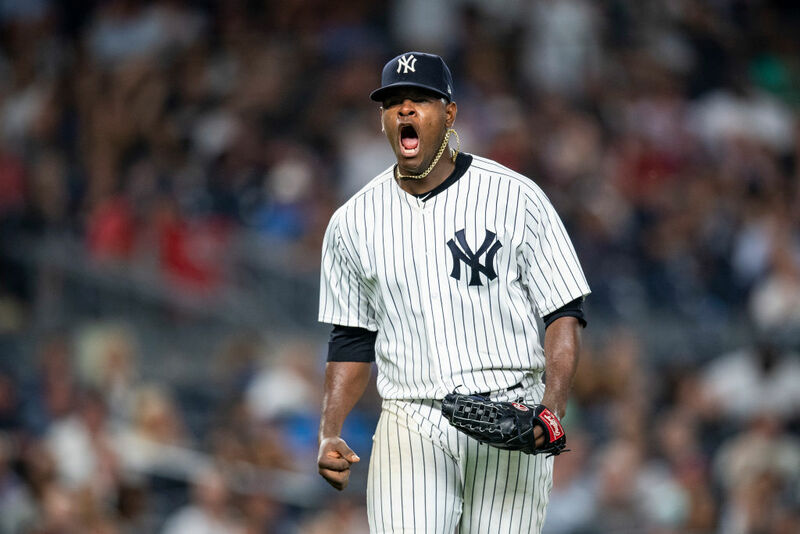 While the Yankees came from behind to win and then, advance to the ALDS, Severino logged a mere 0.1 IP when Joe Girardi realized he just didn’t have his best stuff. He allowed four hits, three runs, two home runs and one walk. He threw 29 pitches and did not record a single K. Not one. Should Severino be counted out as the Yankees’ ace just yet? Maybe not. He still throws fastballs over 100 MPH on a regular basis. He still had a remarkable first-half. He is still sixth in the American League in Ks with 213 on the season, and third in the American League in wins with 18 on the season. He has three years of experience on his side going into next year, and will, by then, have logged three postseasons, one of which we know with certainty lasted past the A.L. Wild Card game. However, there is a difference between not counting Severino out as an ace in the future, and counting him out for a do-or-die game at present. 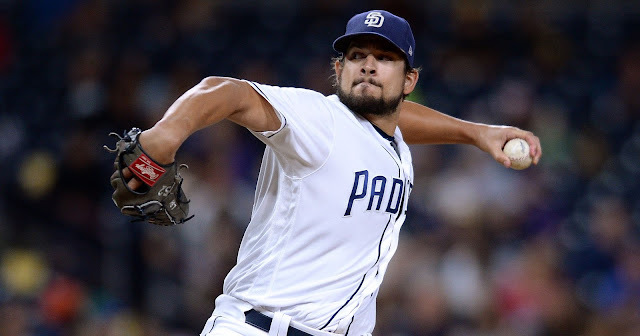 He still has his fastball, he still has his flash… but Boone would be much better served with a starter he knows he can count on for consistency.